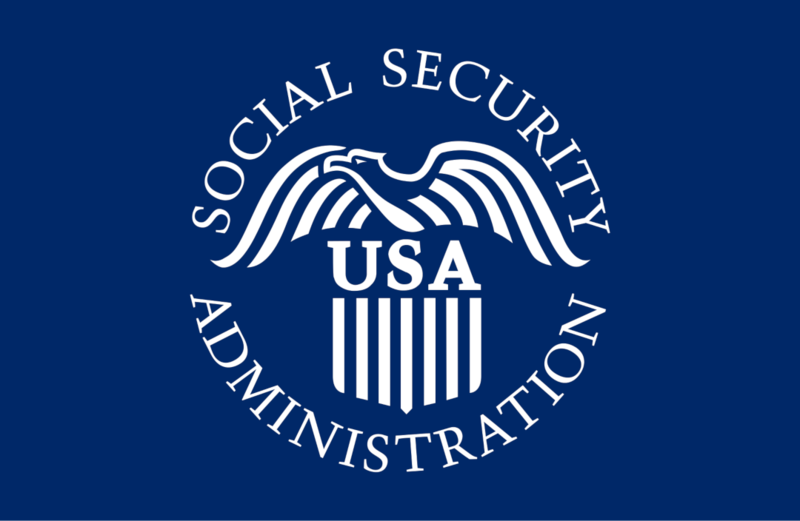 A new Social Security scam has started the rounds. We got a panicked telephone call from one of our tax clients last week. They received a voice mail message stating that Officer X was with the Social Security Enforcement Division, and it was imperative that they return his telephone call to prevent the immediate termination of their benefits. When Officer X answered the telephone, he further stated that a rental car registered in their name was found near the southern border of Texas. The inside of the car was covered in blood and contained 22 pounds of cocaine. He then asked them to confirm their Social Security Number, and provide the full number of the credit card used to rent the car. The last four digits of the card ended in “1234”. A pretty scary phishing expedition! They immediately came to the office and explained to us what happened. We immediately ordered the free annual credit report from AnnualCreditReport.com and requested a credit freeze be placed on their account. There are several clues that this is a scam. The Social Security Administration already has their Social Security Number – why do they need to confirm it? And the biggest reason of all? If you or a family member ever receive such a call and are not sure about what to do, then contact your family attorney immediately. If necessary, having your family attorney on the telephone when you return the call will help ensure that your legal rights are better protected. Please share this warning with your family and friends.